I love Roald Dahl, I make the children listen to parts of the stories at bedtime as I yet again vicariously re-live my youth. I’ve even dragged them around the Roald Dahl museum several times. They don’t seem to mind despite being little. Toddler boy loves the first chapter of Fantastic Mr Fox, with its rhyme about Boggis and Bunce and Bean. We sometimes even sing this in the car. Fifi giggles at it, Toddler Boy is very serious. He takes life seriously, which is why I think the Roald Dahl stories actually go down so well in our house! Anyway, we were fortunate enough to be sent a couple of copies of these wonderful new hardbacks by Random House. We all know the stories, so I’m not going to critique them. They are childrens classics. Suffice to say, if someone bought one of your children one of these little hardbacks as a gift you would be more than happy. They are really nicely produced, and ten percent of the author royalties go to Roald Dahl charities. If I were you, I would start ordering a few now as they will make excellent stocking fillers this Christmas and I can see them selling out. That’s what I intend to do anyhow. You can buy one here. 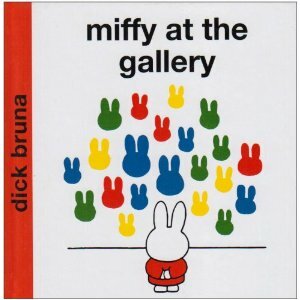 This is a great little read, and features Bruna’s tak e on some of contemporary arts most famous paintings! 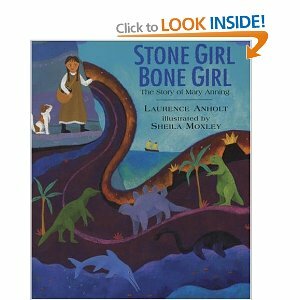 This is based on the real life of Mary Anning, famous fo ssil hunter and one of my childhood heroines. The illustrations by Anholt are superb. 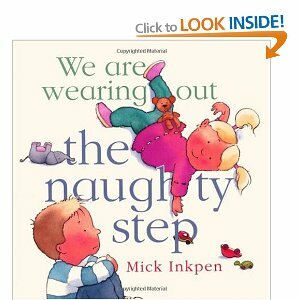 Both children love these books and they never fail to amuse and delight, this one has a mirror at the end which Fifi loves. This one is from the Amazing Machines range which includes tractors, fire engines, space ships. They love them all and I have personally found them educational. Again, the illustrations are lovely. This is a fun story with a twist at the end. 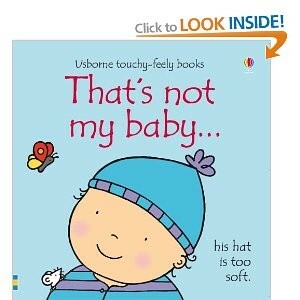 I use this with them after a challenging day and they enjoy the story and seems to understand the moral to it! We love the Little Princess and have loads of these books, including one about Ghosts! However this is the one that makes the recently potty trained Toddler Boy laugh and Fifi loves pointing out the page where she has the potty on her head. 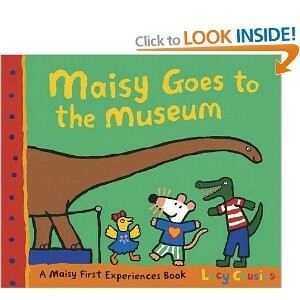 You cant go wrong with a Maisy book and my kids are obviously always in museums. Therefore this book has everything for us and sparks off endless discussions. 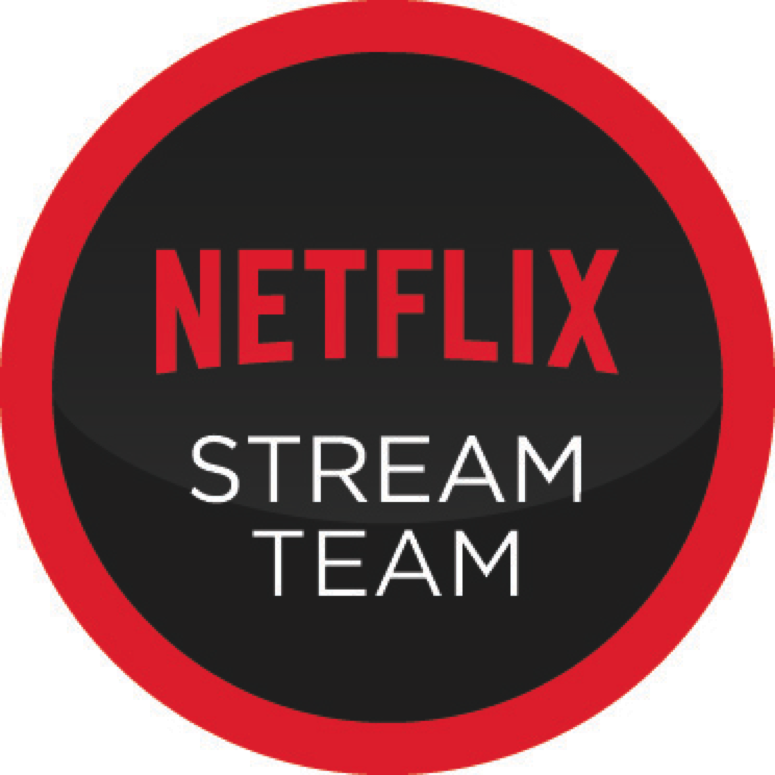 It’s great, I can see it being a firm favourite for years to come! If you get a chance have a look out for these either in the shops or at the local library. I’d love to hear your suggestions as well. Random House publishers asked me to try this book out with Toddler Boy and Fifi and I am only too happy to oblige! Dog Loves Books is the story of Dog who loves books so much, that he opens up his own bookshop. At first, the bookshop is unpopular, so he decides to read all the books. When a customer finally comes in, he knows which books are the ones to recommend. This is a genius story which we read when Toddler Boy’s friends the Little Garden Helpers were over to play. 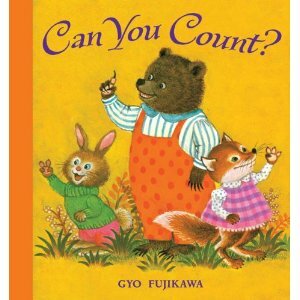 It kept all the kids amused and best of all, the story is one that subtly encourages children to read more. We like a bit of good brain washing in this house, so I heartily approve of the story. The illustrations are nicely unusual and felt accessible. Overall, the book is nicely presented. It’s great to find a book that my children like which doesn’t involve super-hero’s or television/film characters! This book has become a firm favourite in our house and has sparked off a few drawing sessions. 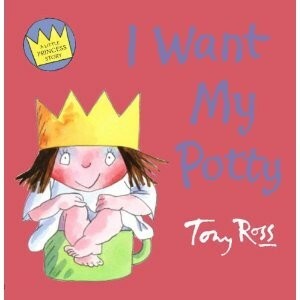 Well worth acquiring, if you have a toddler. It scores very highly in our house!